When you compare your music to your favourite CDs, does it sound as good? Does it sound as loud, as clear, as punchy and exciting? Or do you feel like it’s lacking something? Despite all the hard work you put into recording and mixing it, maybe it still doesn’t have that professionally mastered edge? The difference could be compression. Or more specifically, the way that you're using it. Because compression in mastering is different. The goals are different, and so are the strategies and techniques. And that's why I created Home Mastering Compression, to help you. to achieving professional-sounding masters for your music. If you do it wrong though, it can be the quickest way to ruin all the hard work you just put into recording and mixing your song or album in the first place. It’s so easy to come out with a crushed, flat, confused mess instead of the powerful, warm and punchy result you were looking for. So, what’s the difference? That’s what these videos will tell you. 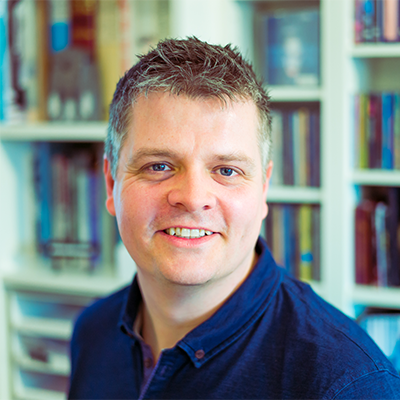 My name is Ian Shepherd – I’ve been a mastering engineer for over 20 years and I run the popular Production Advice website, helping people make their music sound great. I founded Dynamic Range Day to campaign against the Loudness Wars and I've developed two acclaimed plugins with MeterPlugs. I’ve used compression on hundreds of the albums I’ve mastered during that time. But I needed help with compression to begin with though, just like you! The sheer number of parameters, options and settings confused the hell out of me, and I really struggled to get the results I wanted at first. Luckily, I had some great, experienced engineers as mentors, who quickly taught me exactly what compression was, why using compression in mastering is different, and the best techniques for getting the results I needed. More and more people are becoming fascinated by the process of mastering, and want to try it themselves. And if that includes you, I’d far rather you make a great job of mastering your own music, than damage your mixes because you’ve been given poor advice or from a lack of information. That’s why I’ve made this series of videos to help you start using compression for mastering. 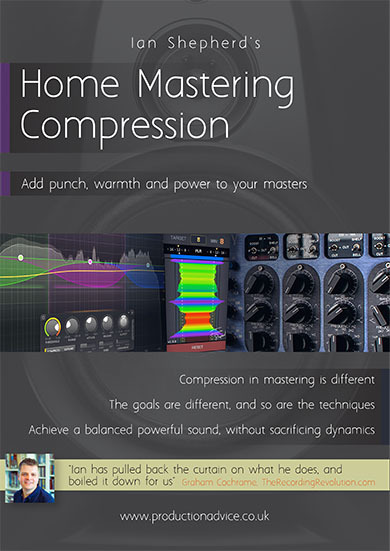 I’ve put everything I’ve learned over the years into one comprehensive package - Home Mastering Compression. Home Mastering Compression is my most detailed description yet of how (and why) I use compression and limiting in mastering. How loud to should you master ? What’s the point of multi-band compression ? Mastering with Multiband Compression was my first ever product, and is still one of the most popular. For this course I've fully updated and revised the text, adding new links and references, and carefully answering the most commonly asked questions arising from the original release. I’ve worked as a pro mastering engineer for over ten years and this course scares me a little! Don’t even THINK about touching that Multiband Compressor until you read this fantastic guide…TWICE! This book will help scores of folks who are mystified by this powerful tool (me included). Good stuff Ian, great job! Is this only for beginners experienced engineers? My goal was to cover both. There’s plenty of introductory stuff for people who are new to mastering, but there are also advanced techniques for when you’ve mastered the basics – or, for more experienced engineers. Don’t I need thousands of dollars worth of equipment, monitoring and acoustic treatment to master my music? Yes and no! Like I said, to get the best results you should definitely go to a pro. 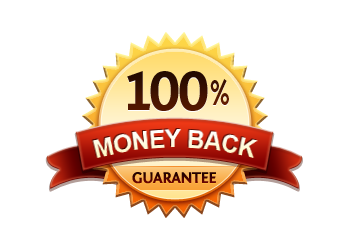 But the truth is, if you have decent speakers, a decent room and good ears, you can get great results mastering your own music, and save hundreds of dollars in the process. 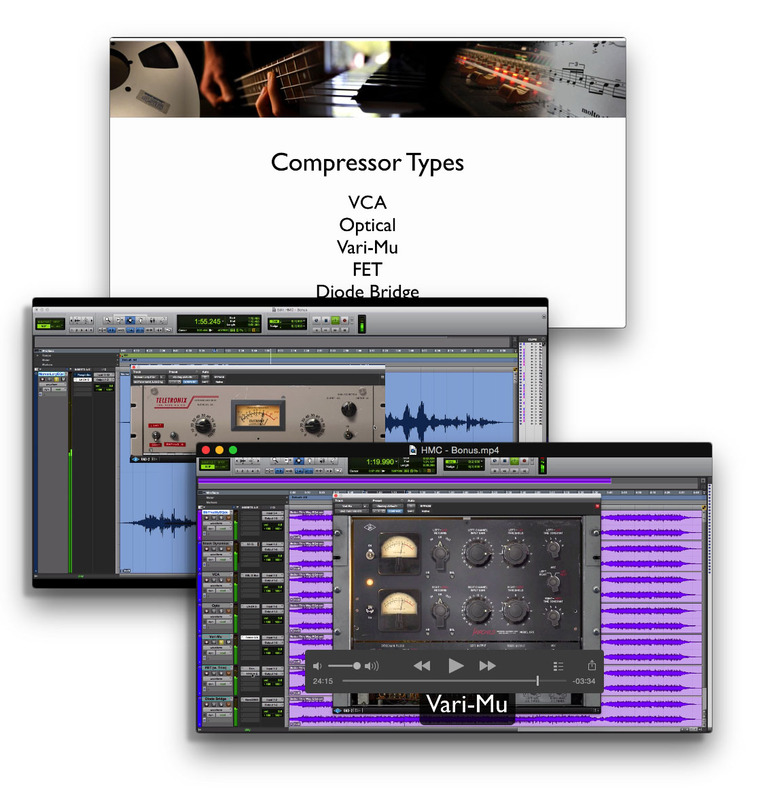 Compression will form a key part of your mastering skill-set. Can’t I get this information for free? Well, there’s lots of free information available out there, but none of it is from professional mastering engineers. So some of the advice is good, some of it is OK, and a lot of it is just plain wrong! You could spend hours sifting through it all and trying to make sense of it all – or, you can just follow my suggestions and start getting great results now. Will this teach me how to to make my music stupid-loud ? Well actually… yes, if that’s what you want! But there’s always a price. The only way to get your music “loudness war” loud is to crush and distort it, and that’s not the way I do things. If that’s what you want, compression can be a useful way to help you get there – but my focus is on making things sound great – and that means with plenty of dynamics. Don’t get me wrong, I master things loud, and I’ll show you how to, too – but not at the cost of damaging your music. I've had such a great reaction to my videos from everyone who has seen them, I'm certain you'll find them useful too. I want you to be completely happy though, so if you're not satisfied for any reason, just contact me within 60 days for a full refund, no questions asked - and the videos are yours to keep. (2) You can buy this course and get started on the right foot. I know this eBook will help you get the great-sounding results you want because as a professional mastering engineer, I’ve used all the techniques and strategies myself on both independent and major-label releases. This eBook and video will give you practical advice you can use today to start making your music sound great. Click here to get started!